 OTEC2018: Tech Silu hosts Beijing’s biggest Startup Competition in Italy! FOUNDERs & FUNDERs: a double interview with Velunia. Startup Monday: Bugree – Your confidential network.